Are you feeling anxious or nervous about a dental visit? Are you feeling a little nervous about visiting a dentist? Perhaps you find it difficult to pluck up the courage to make an appointment, or do you leave it until you feel discomfort, possibly even pain? If so you are not alone. It is quite common to feel at least a little bit of apprehension about visiting a dentist, with some people feel such anxiety over dental visits they actively avoid seeking treatment, and would rather put up with infections and toothache than seek help. The problem is that dental fear can negatively impact far more than just the mouth. People in poor dental health can feel embarrassment about the way their teeth look, and may actively avoid social situations, especially those that include eating. Being in dental pain can mean limiting a diet to foods that are easier to eat, making it more difficult to achieve balanced nutrition. How can the team at Purity Dental help? The first step to overcoming dental anxiety is to make an appointment to visit us to simply chat to a member of our dental team at Purity Dental. We know this can be a huge first step for many people, and we’ll take the time to listen and discuss your dental fear and concerns with you, and understand how you feel. Dental visits at Purity Dental, you are in your control the whole time. When you feel comfortable enough with us, we’ll then examine your mouth, and discuss any of your concerns and any of our findings. Together we can sit and work out a treatment plan and can plan appointments at a pace you are happy with, ensuring every visit to our dental surgery is a positive one. Do I need sedation or sleep dentistry? While some patients may feel they can cope with just simple appointments such as a check up and clean, we recongise that this isn’t sufficient for longer or extensive treatments. 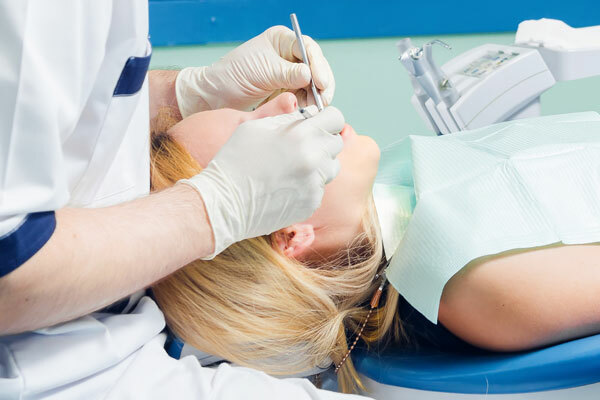 When the time comes to have dental treatment, then sedation dentistry can help tremendously. It can allow people who would otherwise be unable to face any sort of treatment, to receive much needed dental care more quickly than would otherwise be possible. At Purity Dental, some of our patients choose to undergo dental treatments under oral anxiolytic sedation or intravenous sedation, creating a more relaxed experience. We’ll discuss all options with you during your initial visit, before selecting the method you will be most comfortable with. If you would like to know more about how we can help you overcome your dental fears, or are interested in learning more about sedation dentistry, then please contact Purity Dental during office hours or submit an enquiry online.